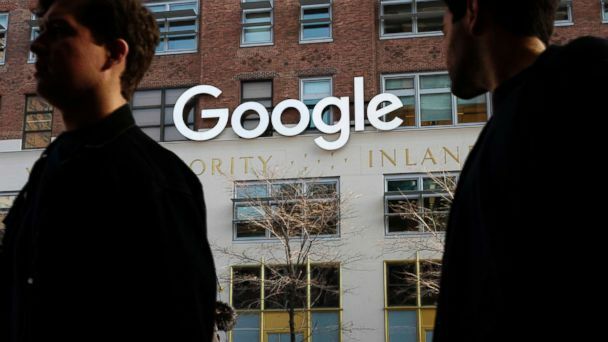 Google announced on Monday a major real-estate expansion in New York City that will make the company one of the city's largest commercial tenants and add thousands of jobs in coming years. Google said it would lease a large office building at 550 Washington St. in the West Village neighborhood and make it the centerpiece of its new 1.7-million-square-foot Hudson Square Campus. Google plans to invest $1 billion in capital improvements to the campus, which will also include two nearby buildings at 315 and 345 Hudson Street.